Deciding whether to move in to and aged care home or seek some form of assisted living is a big decision that many aging Australians have to make. Comparing benefits with the costs is an essential part of the process, and what works best for one may not work for another. The following information has been assembled with the hopes of helping you make the right decision for your future. If you’re finding that a physical disability or illness is beginning to seriously affect your capacity for independent living, you may want to consider aged care as an option. Services can vary from home to home, and it is important you speak with a few aged care providers to find out more about the services on offer. Depending on the aged care facility, you may have access to additional services like group excursions or hairdressing. 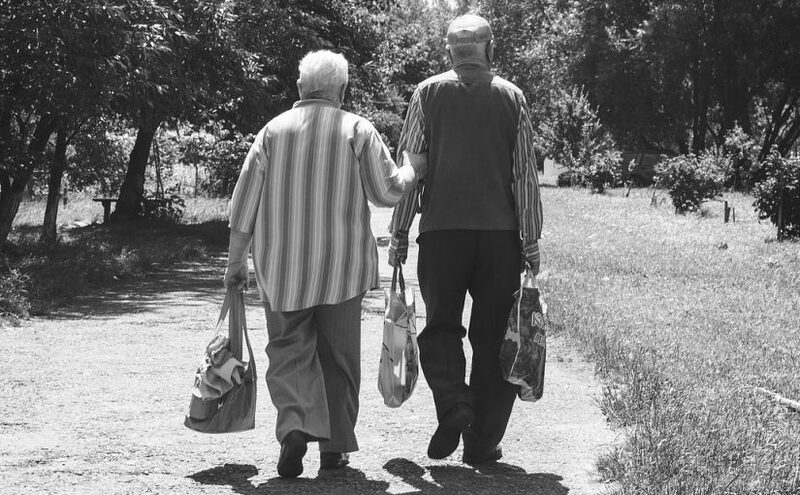 As aged care homes are subsidised by the Australian Government, you may also be eligible for government assistance to help cover all, or part, of your fees. 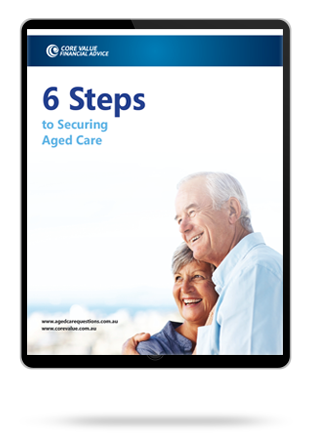 All aged care homes receiving government subsidisation must be accredited by the Australian Aged Care Quality Agency, passing a number of requirements related to facility management, health care and the safety and quality of the physical environment. To find out if you’re eligible for subsided aged care click here to find an Aged Care Assessment Team (ACAT) near you. Assisted living Heath Care Packages (HCP) are suited for aging Australians wanting to live in their own homes for as long as possible. HCPs provide extra care services currently unavailable under the basic Commonwealth Home Support Programme. Health Care Packages differ from case to case as they are designed on the individual needs of the person seeking care. Nutrition – meal prep, meal delivery, etc. Household duties – cleaning, laundry, changing the beds, floors, etc. Some providers do offer live-in registered nurse assistance for elderly Australians needing a higher level of care. Live-in assistance provides extra services like medication management, mobility exercises and specialised care for specific illness and disabilities. It is important to know, having a registered nurse live in your home can cost you a considerable amount of money each day. This is why moving in to an aged care home may be a better option financially for the minority of Australians. The higher the level, the more hours of care are provided as part of the service. Although, there is currently a high demand for level 4 care, and unfortunately, Australian’s seeking this level of care must first be placed on a waiting list. The current maximum basic HCP fee, up until the 19th of March 2017, is $139.58 a fortnight, per person. The first step for anyone wanting to apply for a home-care package is to get an ACAT assessment. This assessment is designed to determine whether a person needs support, and if so, the level of support required. Making the right decision really depends on your level of independence, both physically and financially. Be sure to consult your financial adviser to learn more about the potential costs and subsidies you will be eligible for.